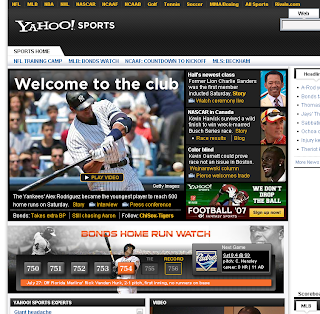 "The Yankees' Alex Rodriguez became the youngest player to reach 500 home runs on Saturday." Now, I know it's not really ambiguous, since hitting 500 home runs over the course of a career is still fairly rare. Oh, and congrats Alex. Maybe now you can get a decent contract and start making some real money.